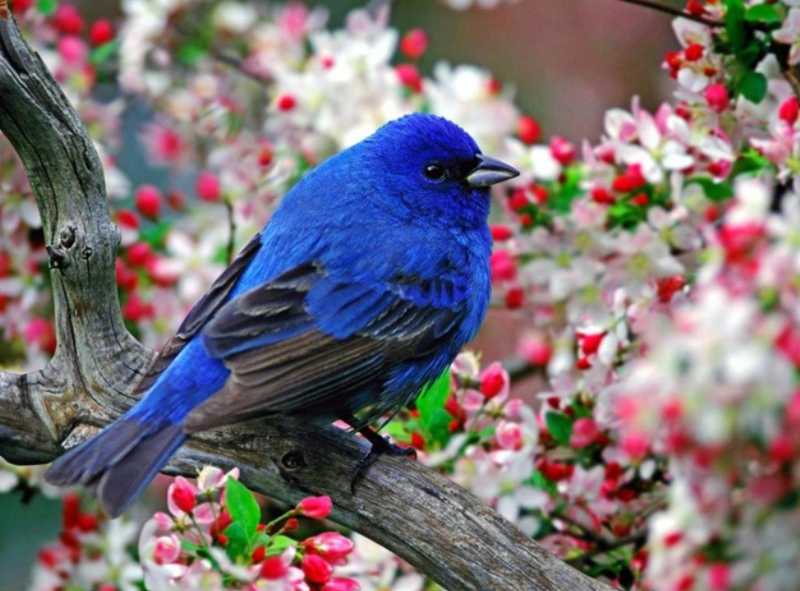 what a gorgeous shade of blue that bird is! Certainly catches your eye, doesn’t it??? Your photo and quote are both beautiful and telling. There are times paradise seems far from our grasp. But, through faith and good works it is attainable. Anthony Destefano, author of “Travel Guide To Life,” speaks of faith as a bird. The body of the bird he lables as faith, and one wing as forgiveness and the other reconciliation. If the bird lacks either or both wings it falls to the ground. So too, faith falls if not upheld by both reconciliation and forgiveness. Having both wings intact, the bird of paradise flies to great heights. Having forgiveness and reconciliation intact, faith can achieve great heights as well. Thank you Theresa. And blessings to you and your loved ones.